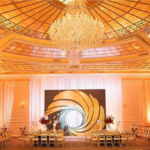 On Saturday, August 22nd, Los Angeles-based charity Project Angel Food will celebrate its 25th anniversary by honoring Entertainment Industry Foundation (EIF) and Project Angel Food’s founder Marianne Williamson at Taglyan Complex. 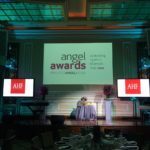 Actress Eva Mendes will accept the Angel Award on behalf of EIF, and the gala promises to include appearances by Project Angel Food supporters Alanis Morissette, Frances Louise Fisher, and Jane Lynch. Attendees will also have the opportunity to give donations through a silent and live auction. Dinner and drinks will be provided by Taglyan’s own Divine Food & Catering. 25 years ago, Marianne Williamson founded Project Angel Food as a way to feed men and women suffering from critical illnesses like HIV and AIDS, cancer, congestive heart failure, renal failure, and diabetes. Today, the organization serves over 1,200 medically-tailored meals a day. In 2010, the organization began Urban Gardens, a program that turns donated land into community gardens to grow and harvest organic produce. 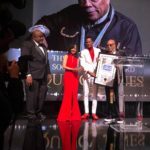 The Entertainment Industry Foundation has helped Project Angel Food accomplish its goals and mission by harnessing the collective power of the entertainment industry to raise awareness and funds for critical health, educational and social issues. 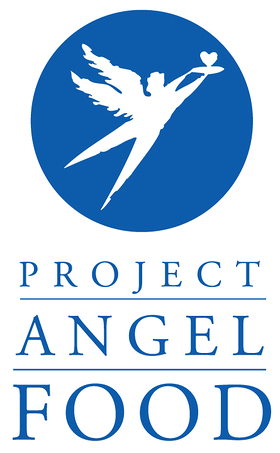 For more information on Project Angel Food, including information on how to make a donation, visit http://www.angelfood.org/. 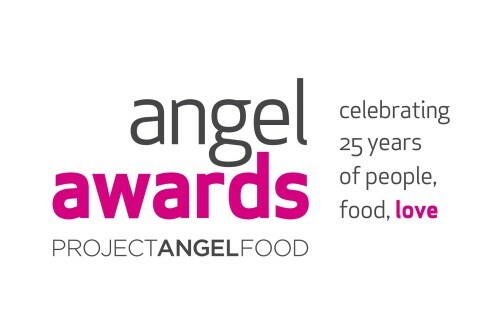 For tickets to the Project Angel Food Angel Awards Gala, click here.